The Zafira completely changed the MPV market thanks to its clever way of managing seating and luggage space. Both can be increased or reduced at the push of a lever, with the rear seats folding flat into the floor. It was a game-changer in many respects and set the bar for the opposition in terms of practicality. Perfect for large families, access to even the rear-most seats is easy, and as far as seven seaters go there is a decent amount of room for all on board. Based on the same chassis as the Astra, it is surprisingly easy to drive and is especially comfortable on the open road where it comes into its own thanks to some excellent engines. Cubbyholes and practical storage spaces are plentiful and the load area in the back becomes enormous with the rear-most seats down. 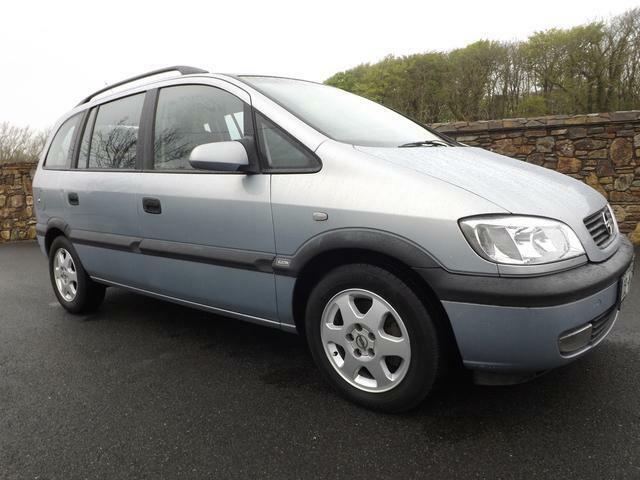 This coupled with an excellent driving position makes the Zafira one of CarsIreland.ie’s favourite seven-seaters, and a perfect choice for a large family.